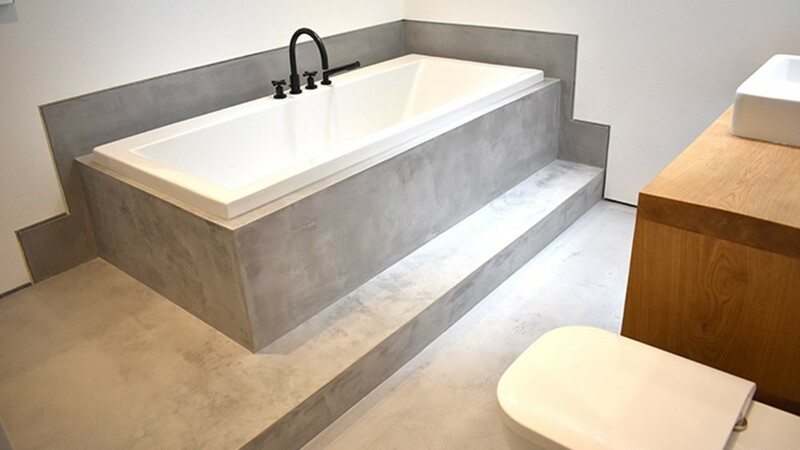 Polished Concrete flooring creates a stunning look in any location and we, at the Polished Concrete Specialists offer unrivalled expert service and craftsmanship across the UK. 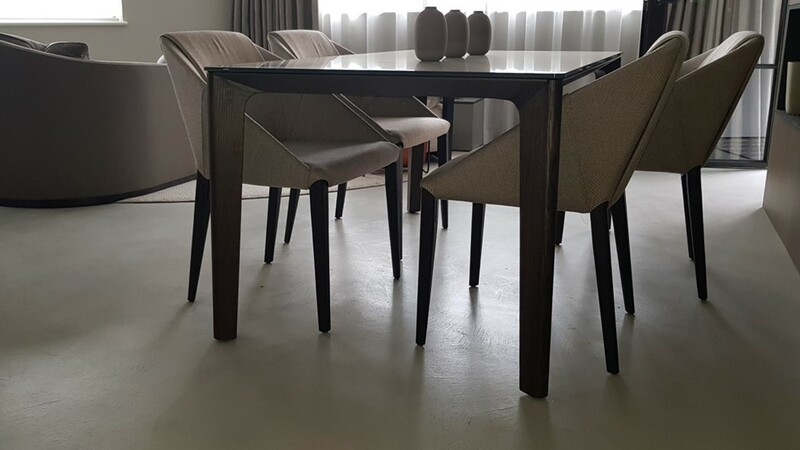 Located on the borders of Essex and Hertfordshire and conveniently close to London, Polished Concrete Specialists work with you, your designer or project manager to create beautiful, long lasting and hard wearing flooring for your home, garage, office, hotel or showroom. We strive to ensure a guaranteed, hassle free process from first meeting to final installation. As Ardex | Pandomo approved installers we will create a floor covering designed to wow your visitors with a guaranteed long lasting, durable floor. 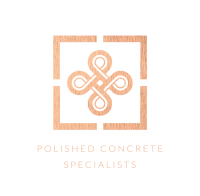 Polished Concrete Specialists like to involve you in the process from the start, so a member of our team will meet with you to discuss your polished concrete flooring options and any style preferences you might have. Following a consultation, we create a sample, which will be sent to your premises for approval. Polished concrete is concrete that has been treated with a chemical densifier and ground to create a smooth polished surface. Stains and dyes can be applied to enhance polished concrete, giving it a wide aesthetic appeal in addition to a functional one. Polished Concrete Specialists recommend Pandomo Loft from Ardex. As approved installers we provide a decorative, seamless and very hard wearing surface for floors, Loft offer a wide range of designs from the more classical to contemporary urban floors. PANDOMO Loft is a strong floor covering material that withstands continual wear and traffic. Reliable and impressive, PANDOMO also blends in to almost every living or working area. 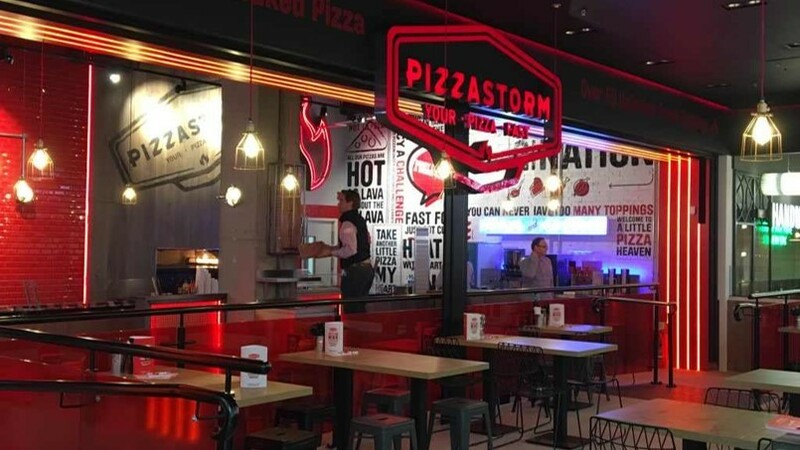 PANDOMO Loft was created to offer an extremely durable surface for large load bearing floors, especially high traffic areas, such as your shop, restaurant, bar, school, office and hotel. The versatility of a polished concrete floor opens the door for a truly creative flooring solution. Experiment with texture and colour to create a unique look. Pandomo Loft works excellently in conjunction with water underfloor heating, creating a beautiful polished concrete floor that is warm under foot.